Episode #20 is here and it’s one greasy trip! – Have You Seen This One? Episode #20 is here and it’s one greasy trip! 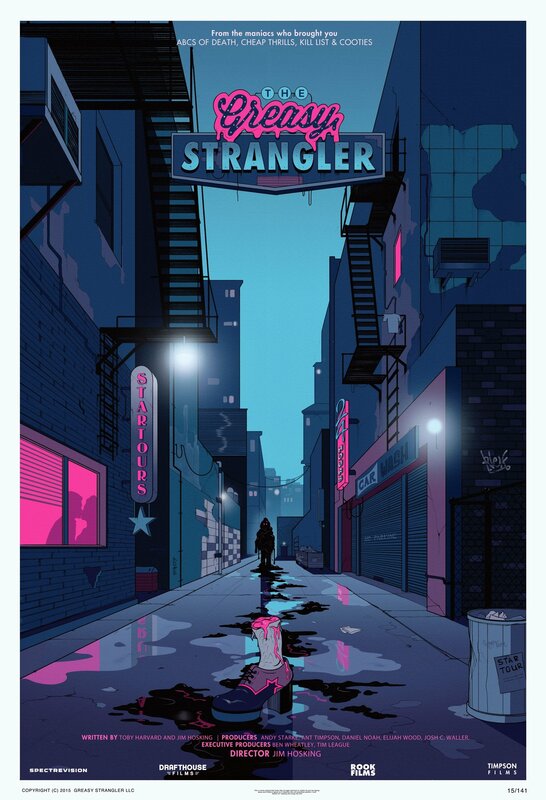 Grease is the word this time around: my choice for Paul is the 2016 film The Greasy Strangler, one of the most unique movies I’ve seen in my life…for better or worse. 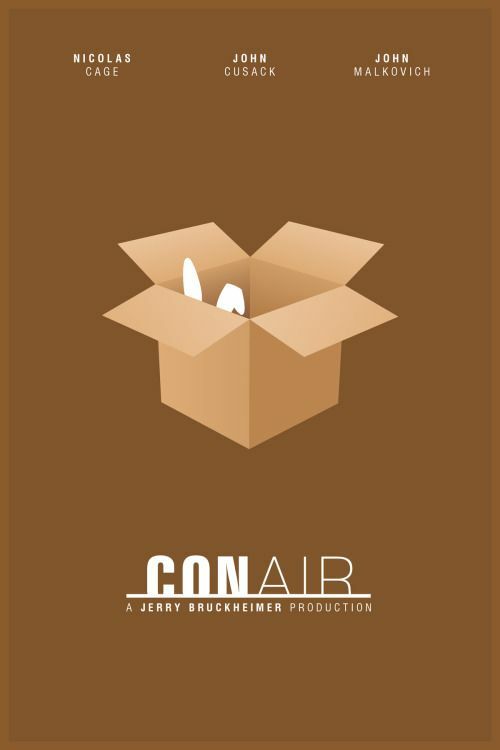 Paul’s choice for me is Con Air, starring the always-so-subtle Nicolas Cage in one of his most Shakespearean roles ever. “Put the bunny back in the box.” Poetry. It’s loads of greasy, convict-powered, mind-numbing fun, so what are you waiting for? Join us, won’t you? Paul kastava – I have never seen Peggy sue got married !!! 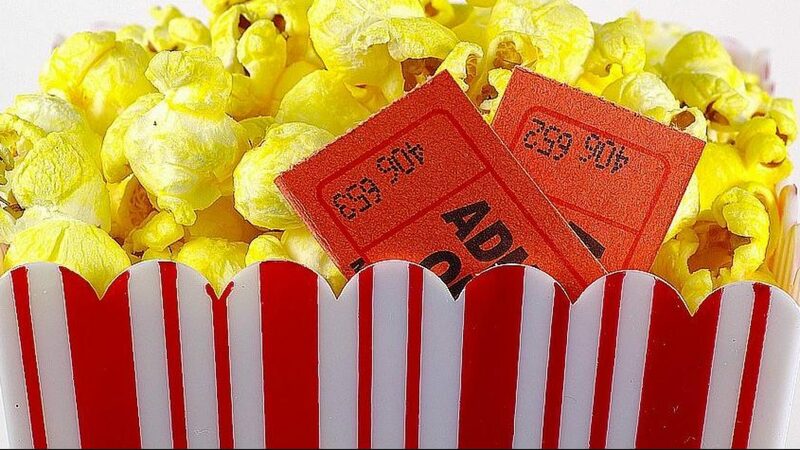 Not my favorite movie- watch Hugo – a favorite movie . 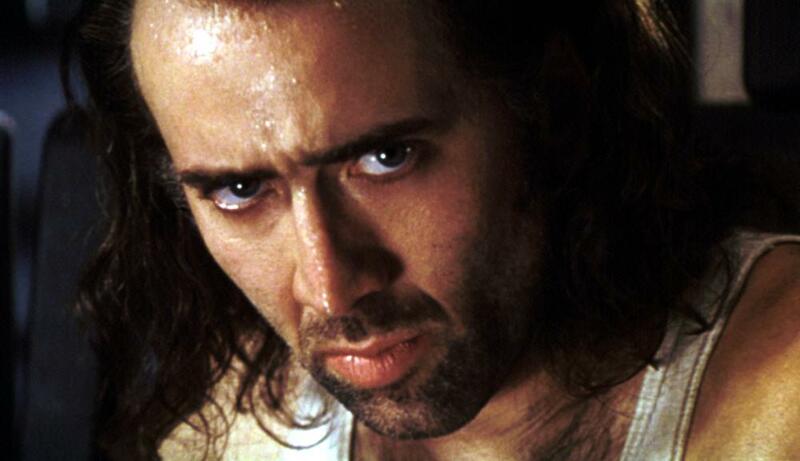 I hate Nicholas cage ugh ugh ugh less though than John Goodman .